These transistors are getting a little harder to find, and a little more expensive, but we've recently found a decent source and can offer these at a price lower than our competitors. 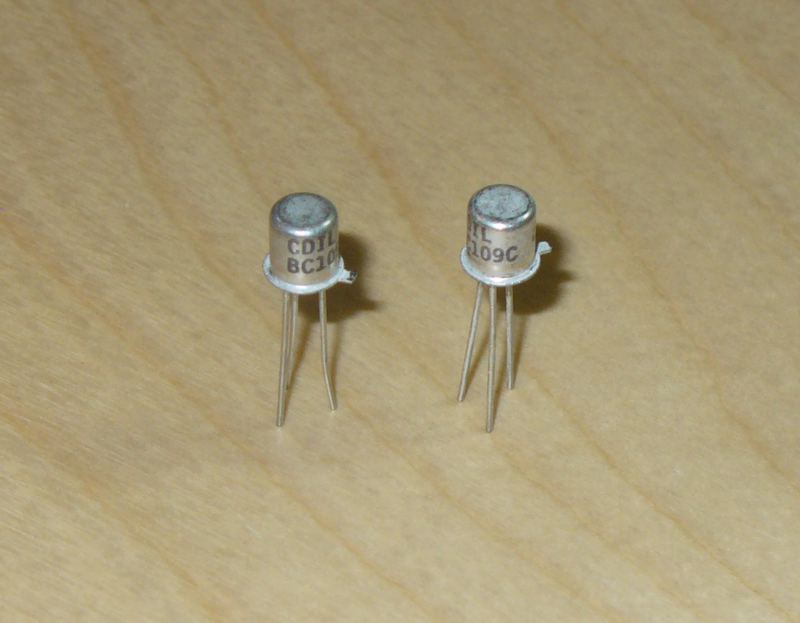 This particular NPN silicon transistor is used in the DSOTM fuzz, the Color Tone Overdrive, and others. Gain is 450+ hFE. Don't settle for a BC109B when you can have the preferred, higher gain BC109C. Each package includes 10 pieces.